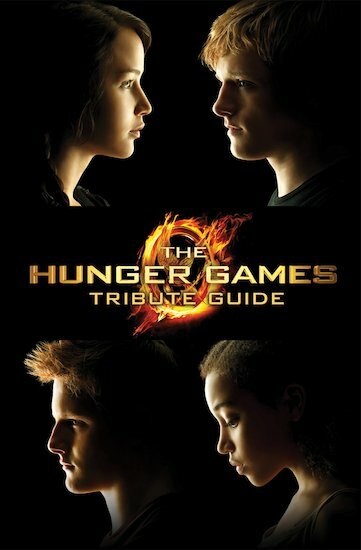 The ultimate guide to all the Tributes of the 74th Hunger Games – the guide you would get if you were a citizen of the Capitol, about to tune in to the Games! From pretty, frail Rue to brutish Cato and cunning Foxface, follow all twenty-four Tributes of Panem’s annual Hunger Games from the Reaping right to the arena. Meet each Tribute, explore their strengths and flaws, and follow their journey to the Games, zooming in on all the highlights. From Glimmer, Marvel and Thresh to Katniss and Peeta themselves, get exclusive information about each Tribute, their profiles, weapons of choice, their training and their chances!